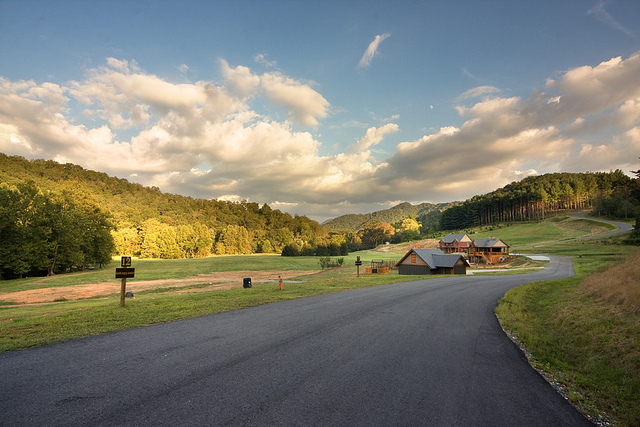 A SUNDOG PLACES residential development, Sundrops On Caney Fork is an intimate mountain community which opened May 23, 2008, in Cullowhee NC. 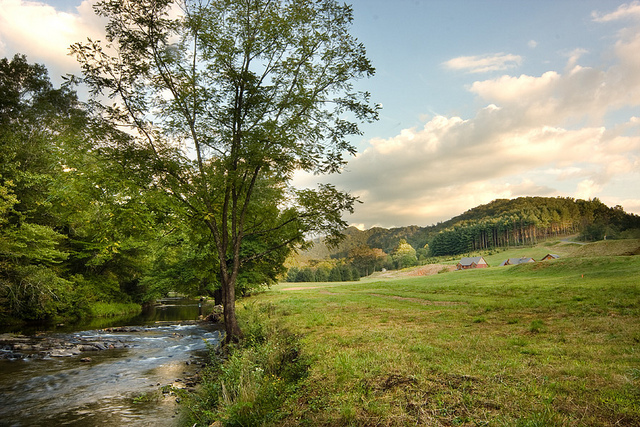 All our home owners will enjoy either long distance views of the mountains or meadow and creek front lots on Caney Fork creek one of the best trout streams in Western NC. Choose from any of The Five Dogs Collection plans, and now starting in 2018 you can choose from any of our brand new Sundog-Express series plans. 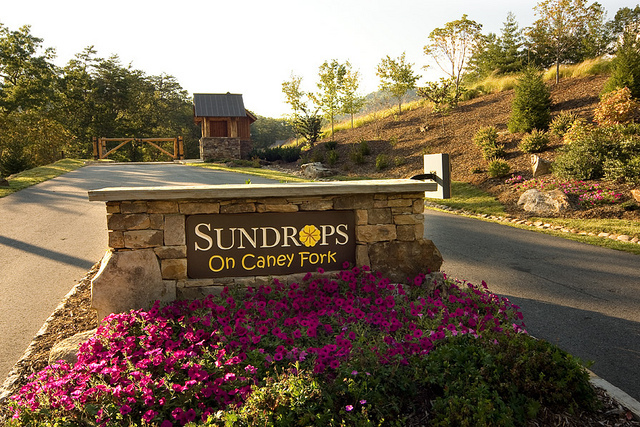 Thank you for your interest in Sundrops On Caney Fork! A representative will contact you shortly.